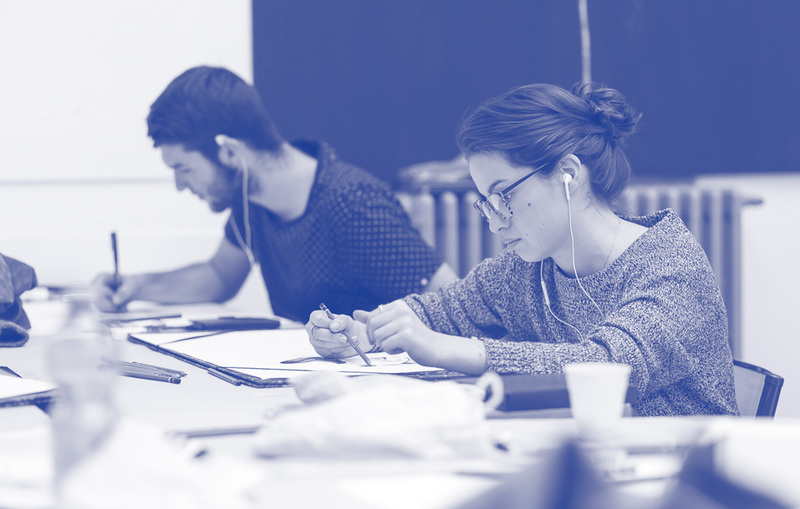 ESAM Design (Ecole Supérieure des Arts Modernes), a private institution for technical higher education, has devoted all its energy into training students for over 68 years. Within a friendly environment of mutual partnership, the school provides an education in the essential methods used in the professional world and a place where students’ full creative and academic potential can flourish. After the foundation year, during which students become familiar with the world of applied arts, students opt for a 4 year course to learn about the diverse aspects of either graphic design communication or interior design. 80% of our alumni have found work within 6 months of graduating. Small classes and dedicated times for individual discussion at ESAM Design Paris ensure close supervision and support for each student. Monthly meetings are reserved for international students to help them solve any general problems and to help them make the most of life in Paris. 4th and 5th year-students (E.U students only) can combine study and work, to prepare the launch of their professional career. Located in the heart of the Batignolles, ESAM Design Paris is a 15 minutes walk to Montmartre. The school offers access to cultural resources that form part of the teaching programmes: museums, theatres, galleries, cinemas, workshops and studios. 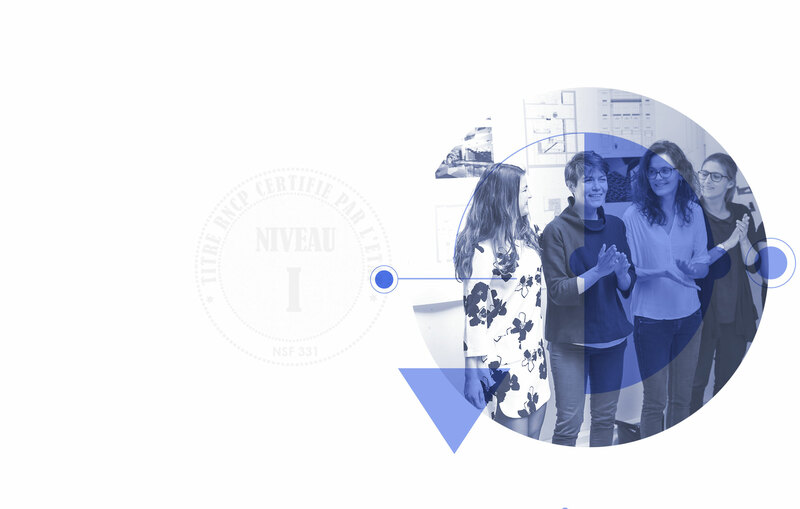 All the courses at ESAM Design Paris are taught by practicing professionals (designers, interior designers, artistic directors, illustrators) bringing together their experience with the desire to pass it on. 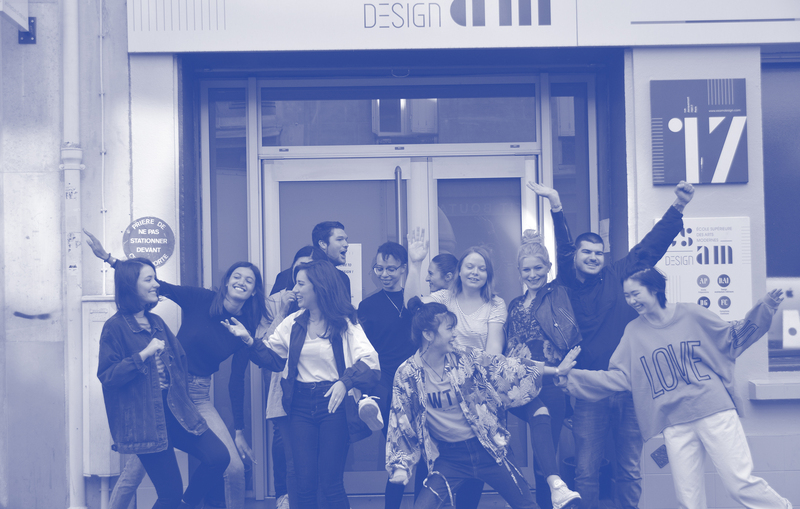 ESAM Design Paris can rely on a network of 4500 alumni for internships and professional opportunities for its students. An international experience is a major asset to a student’s education. ESAM Design Paris is a member of the ERASMUS exchange programme and has an active policy of partnership with schools all over the world. We also belong to the CUMULUS network with over 260 of the most prestigious and well know Universities and Colleges of Art and Design from all over the World. Faut-il être un as du dessin pour intégrer l’année préparatoire? De quoi parle-t-on quand on parle de Direction Artistique - Design Graphique & Digital? Un architecte d’intérieur fait-il de la déco? Curieux de connaître les réponses ? Tu fais quoi le 11 avril ? Apéro - expo - infos sur nos cursus et une table ronde sur les métiers du design, de l’architecture intérieure et de la direction artistique. reconnu au Niveau I du RNCP !